Corley is a village to the north of Coventry. 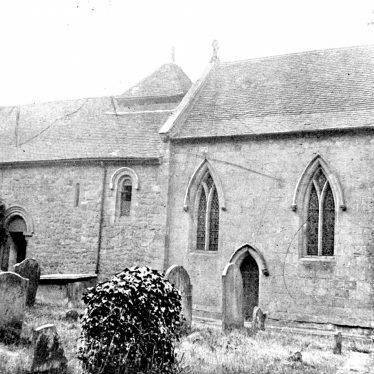 It is geographically quite high - the 12th century church is at an elevation of 590 ft. The village is mentioned in the Domesday Book of 1086 as consisting of four villagers, two smallholders and three slaves. 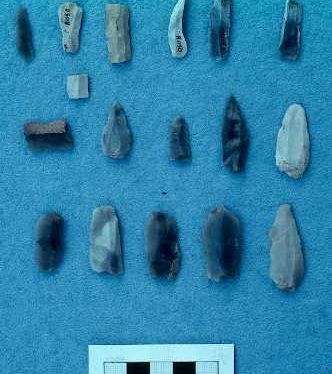 Neolithic or Bronze Age flint scatter, Corley. A flint scatter of Neolithic or Bronze Age date was found 250m south west of Lower Rock Farm. Corley Hall, a house which was built during the Post Medieval period. 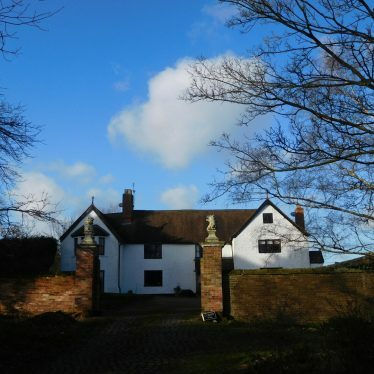 It is situated 600m north of Corley. 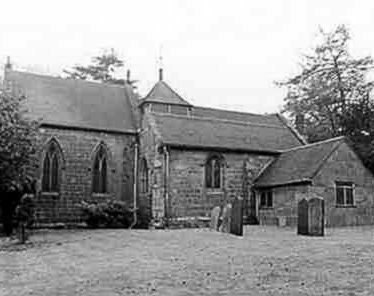 Corley Parish Church which is Medieval in origin. 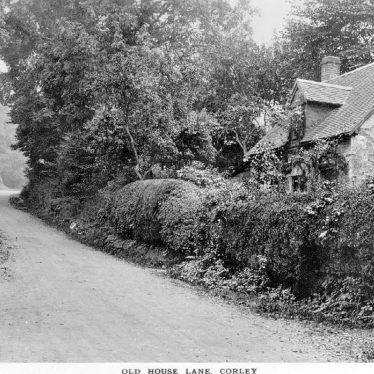 It is situated on Church Lane, Corley. Site of Windmill S of Common Lane, Corley. 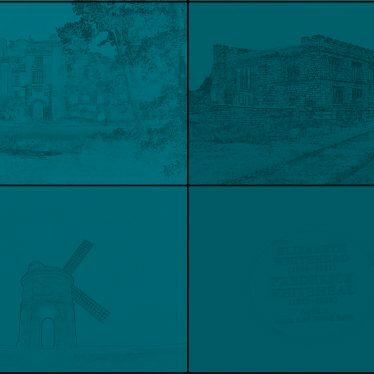 The site of a windmill which was in use during the Imperial period. 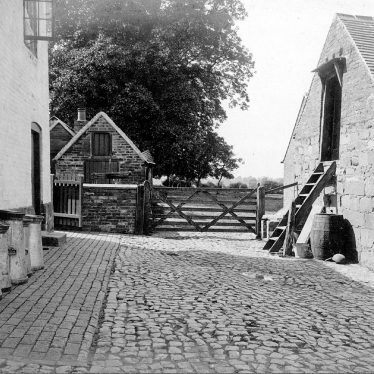 It was situated 100m south of Common Lane, Corley Moor. Findspot - sherds of Medieval pottery were found 600m west of Corley during excavations of Corley Camp. Findspot - a large number of flint artefacts of Mesolithic date were found on Burrow Hill, east of Corley. This map shows markers for every photo, article, historic site and catalogue record within the Corley category.